V-Maxx Lowering Springs VW Polo 6N VMLS35VW97 kit. V-Maxx Lowering Springs VW Polo 6N VMLS35VW97 suitable for year 8.94-6.99. This V-Maxx Lowering Springs kit lowers the vehicle by Front: 55mm and Rear: 55mm. V-Maxx Lowering Springs VW Polo 6N VMLS35VW97 kit. 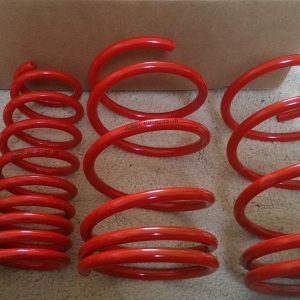 V-Maxx Lowering Springs VW Polo 6N VMLS35VW97 suitable for year 8.94-6.99. This V-Maxx Lowering Springs kit lowers the vehicle by Front: 55mm and Rear: 55mm. 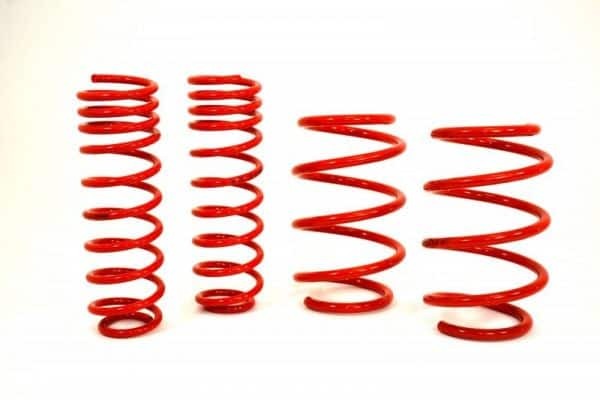 Please contact us for price match discounts on V-Maxx Lowering Springs VW Polo 6N VMLS35VW97!